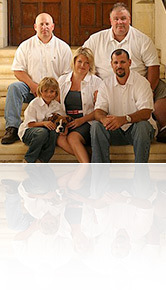 Our approach to custom home building is personal. Our clients work directly with Jon on daily basis to determine their needs. Timeless beauty is what we aim to achieve. Additionally we want to Create home that suits your lifestyle. We have a vested interest in building beautiful homes because our reputation is our best asset.